Search results for "perfect poached eggs"
It’s especially handy when you’re cooking for a crowd. Notes: Heating the eggs in the shell first keeps them from sticking together as they poach. You can serve the eggs as soon as they're cooked, but they're easier to manage if you poach them even a few minutes ahead, then reheat. Date-night dinner need not center around meat. 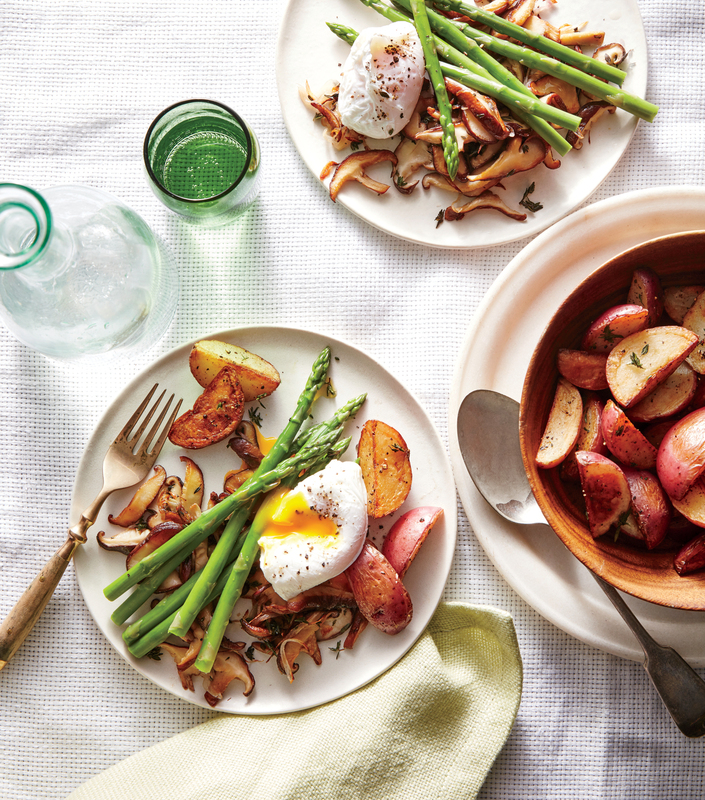 Here, earthy, meaty shiitake mushrooms balance lemony asparagus and a rich, perfectly poached egg. 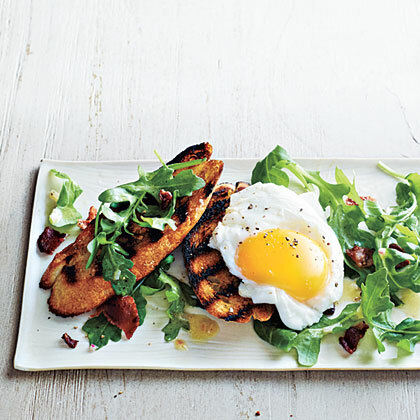 Top toasts with bacon-y arugula salad, or break the egg and let the golden yolk run over all. For a simple side, riff on hash brown potatoes by tossing refrigerated potato wedges with olive oil, salt, and pepper. Roast until golden. 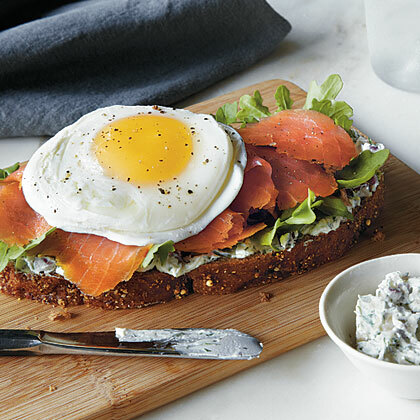 This decadent sandwich would be perfect for brunch. Look for salmon that's labeled "wild Alaskan," and you can be sure you're getting sustainable seafood. 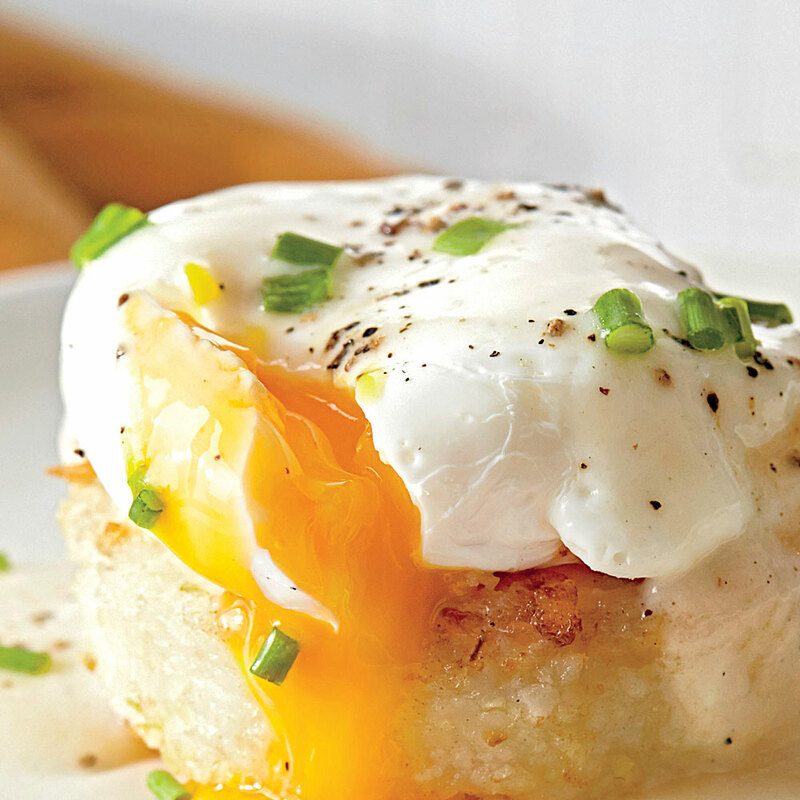 You can also use soft-boiled eggs in blace of the poached eggs. 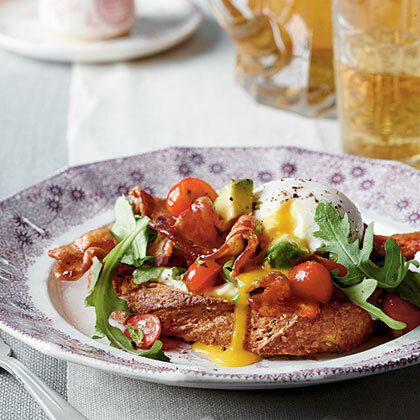 Sunny-side up or sliced boiled eggs would work just as well as poached eggs for this dish you've got to try. 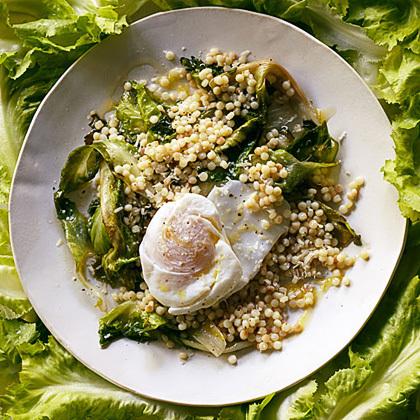 At Staple & Fancy Mercantile in Seattle, chef Ethan Stowell makes this comforting dish with fregola sarda (a toasted Sardinian pasta) and duck eggs, but widely available pearl (aka Israeli) couscous and chicken eggs work well too. 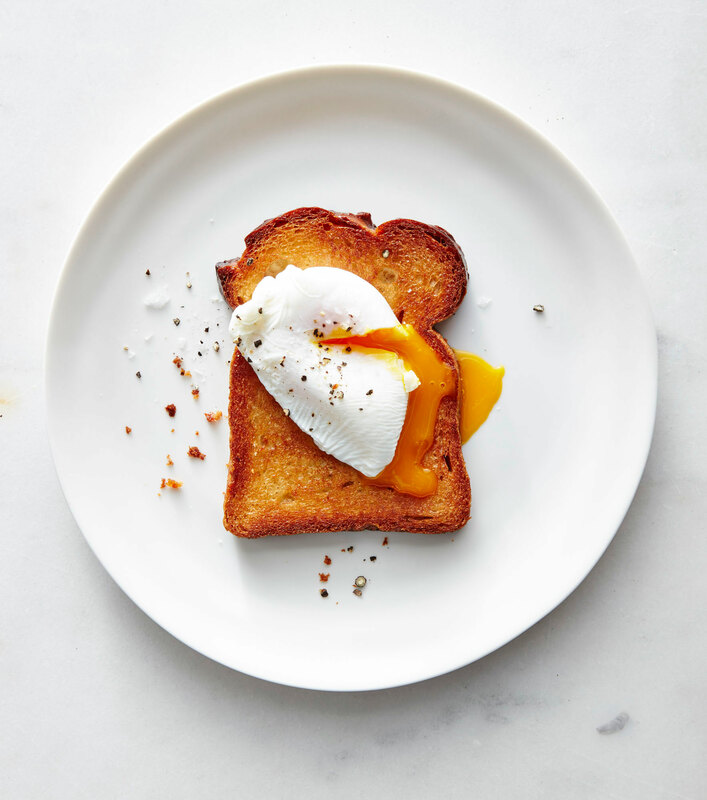 Switch up your regular breakfast routine with Marinara Poached Egg. 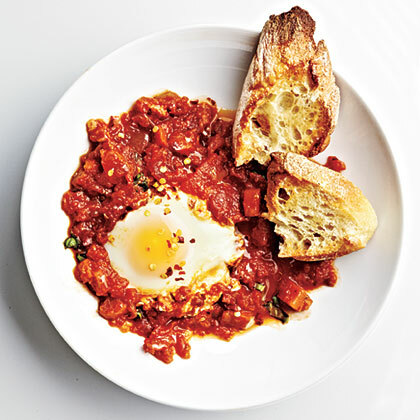 Poaching eggs in marinara is easy since the sauce is quite thick. 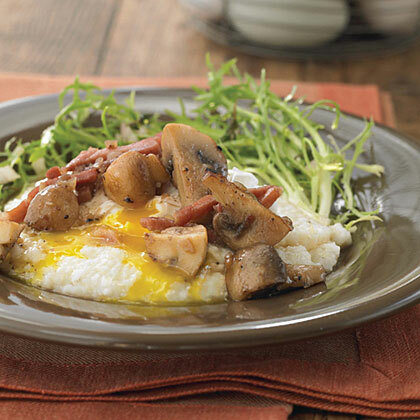 The sauce gives so much more flavor to the eggs compared to the normal water-poaching method. Keep some toasted Italian or French bread handy – you will want to dip. 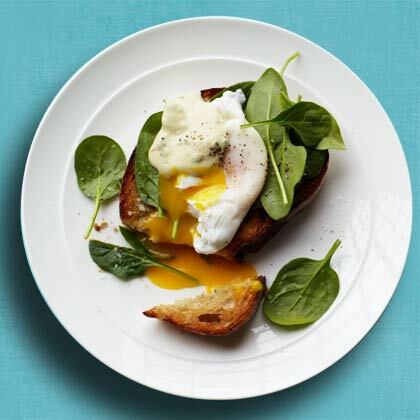 Our method of poaching eggs produces great results. Break the raw eggs into custard cups, then set them in simmering water. Because the eggs cook inside the cups, they come out perfectly round. 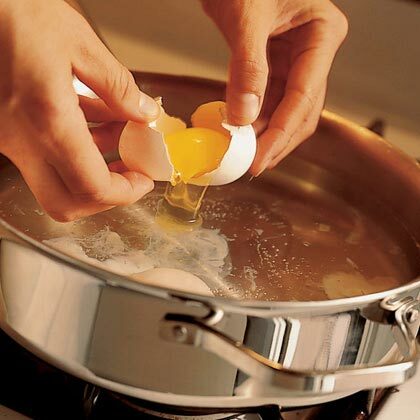 Use pasteurized eggs for safety, or cook regular eggs eight minutes or until well done. 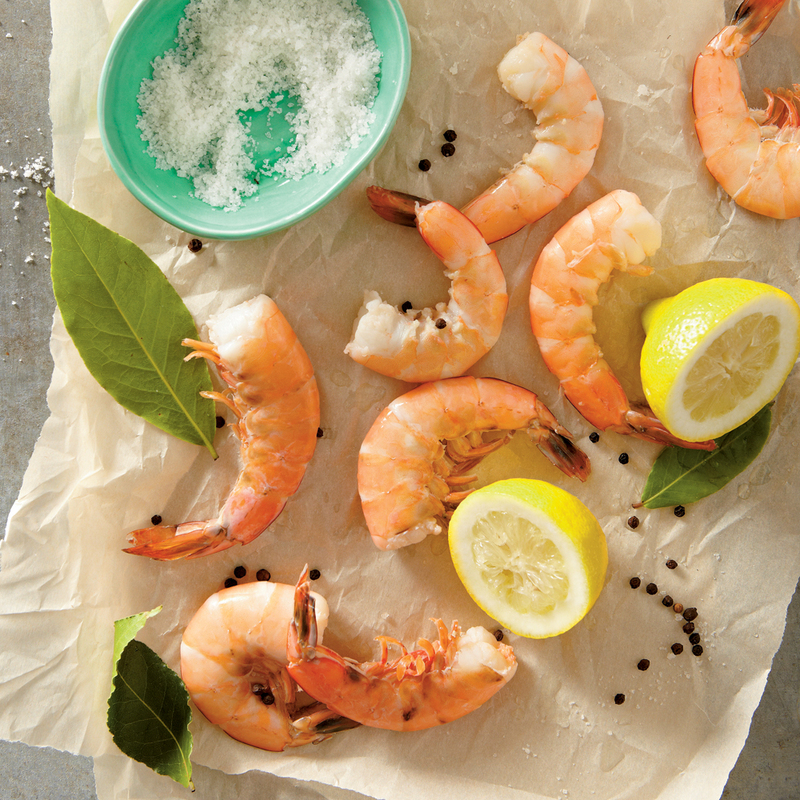 Perfect Poached Shrimp yield a moist, tender-crisp shellfish with loads of flavor. If you like this easy, gluten-free appetizer, try pairing the poached shrimp with this Summer Tomato Cocktail Sauce. 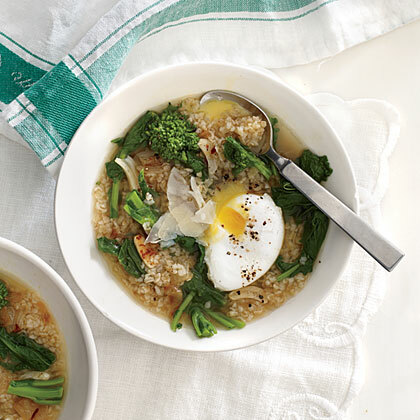 For less cleanup, poach the eggs directly in the stew once the broccoli rabe is tender.